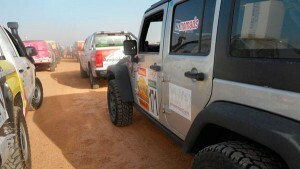 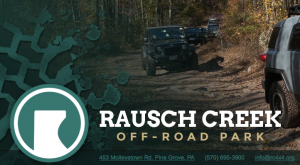 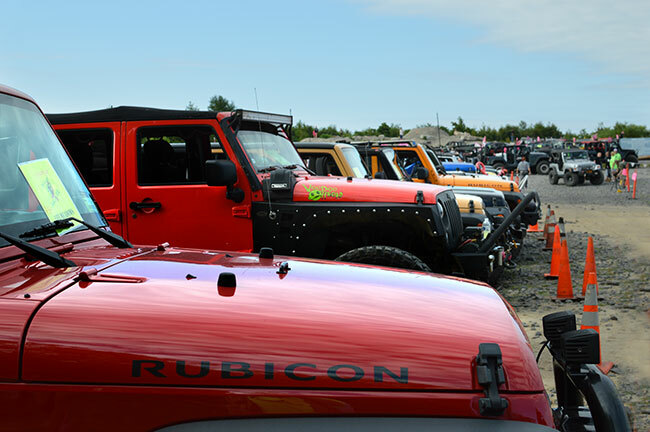 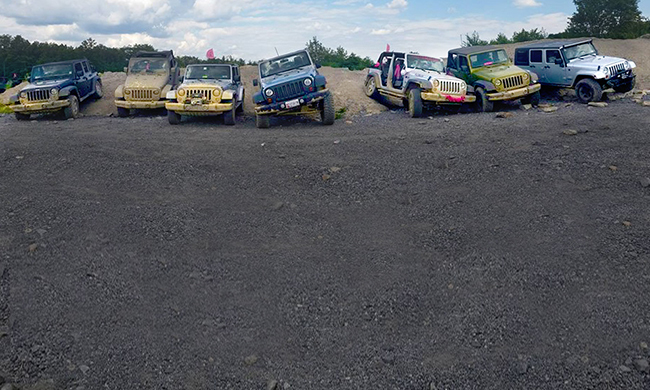 Rausch Creek Off Road Park is devoted to providing a fun, legal place for off-road enthusiasts to go four-wheeling. 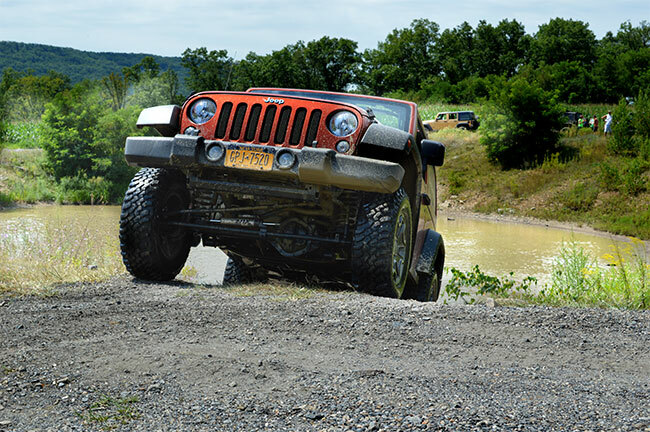 The park consists of almost 3,000 acres of easy, intermediate, and difficult trails featuring rocks, bowls, hills, club friendly trails, and free, on-site camping. 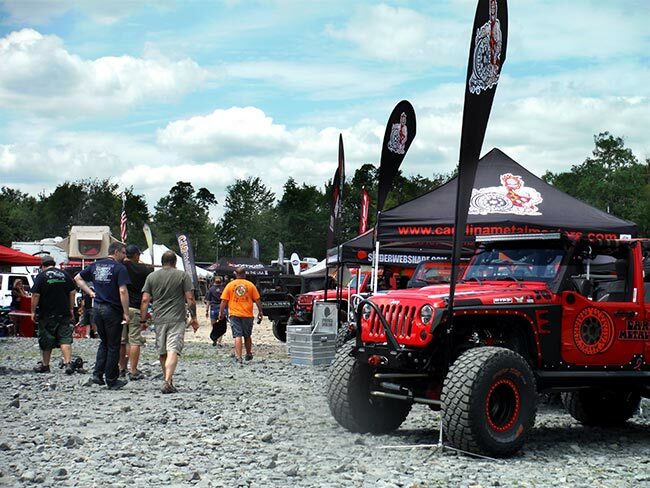 The park is located in Pine Grove, in Schuylkill County, the heart of the anthracite Coal Region of Eastern Pennsylvania. 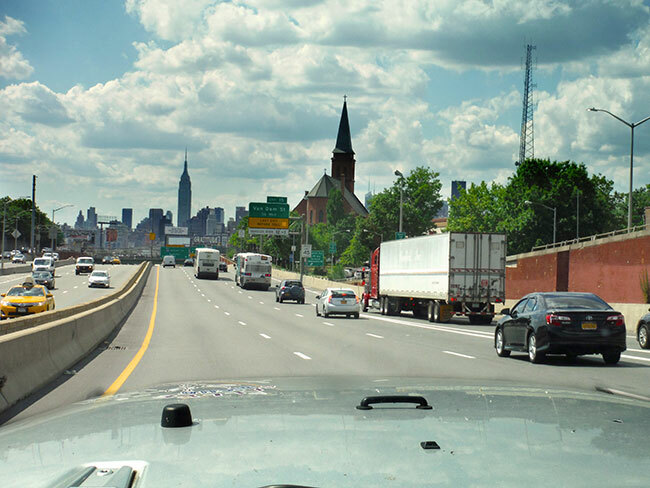 It can be reached by Interstate 81 (exit 107, south via Route 209) or Interstate 78 (exit 13, north via PA-501).